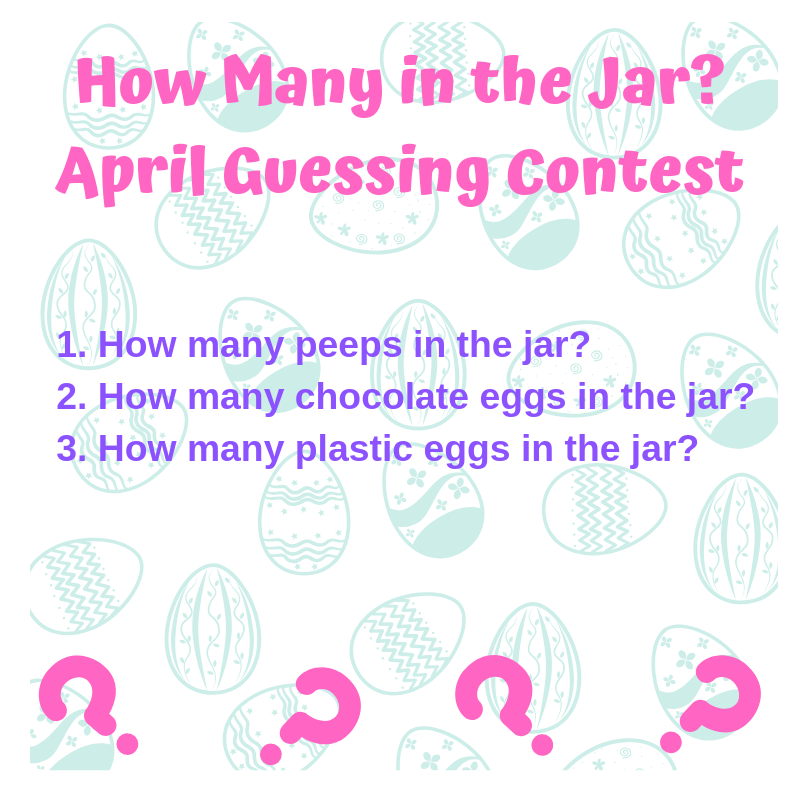 The “How Many in the Jar?” contest is a fun guessing contest in which your patients can get a chance to win a cool prize. 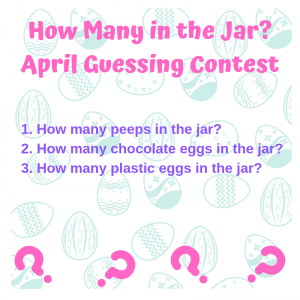 Here are some ideas of things you can put into a jar (clear jar preferably) and make sure to place the jar somewhere in the front office so it will be visible to all patients as soon as they walk in. Have patients guess a number and tell a member of your front office staff. Offer a gift card to the person with the right answer. Don’t award it until the end of the week or month so everyone gets a chance to play.